Oil is an essential resource as our daily life, our economy and lot of the things in the world now depend on oil. Without oil, the automobiles would not be able to be driven, the planes would be stationary, and everything would just stop. Our industries need oil to operate, and without petroleum and other oil products, they also cannot operate. So the economy of a country also depends on the production of oil as a country that has large reservoirs of oil can meet it’s own requirements of oil and petroleum and can also export oil to earn foreign exchange. A state with limited oil production has to import oil from other countries, and that would lead to the increased price of petroleum. 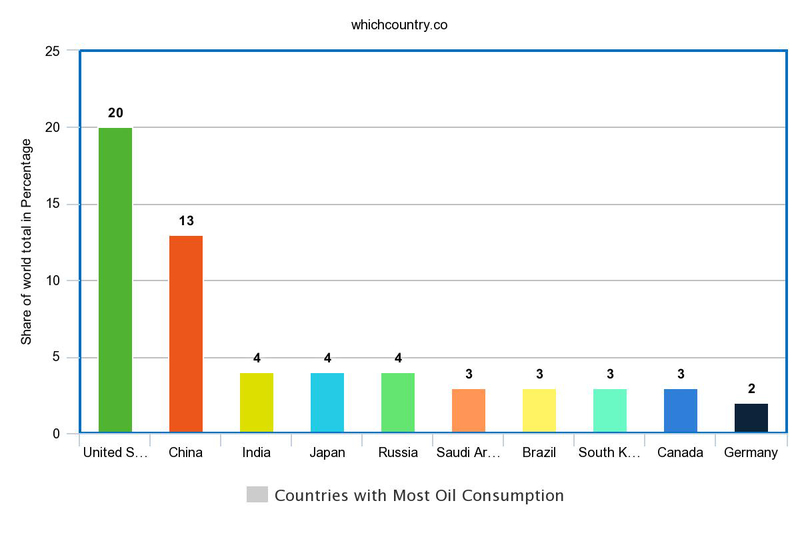 So here are the countries that have large oil resources. United States made it to the top of the list producing most oil in the world. The United States produces an estimate of 14 and a half million barrels per day. A large proportion of crude oil produced in the United States is reined in the refineries located inside the country. 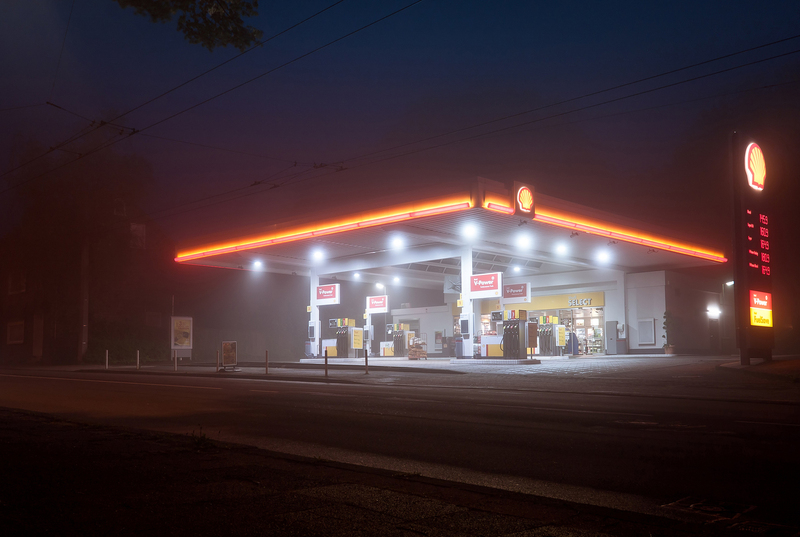 The total amount of petroleum consumed by the US was about 9.3 million barrels per day in 2017 adding to that 3.7 million barrels of hydrocarbon gas liquids, and approximately 1.1 million barrels of biofuels are used in the country each day. According to the International Energy Agency (IEA) the United States is now becoming the largest producer of oil, and it has surpassed the amount of oil produced by the leading oil-producing countries like Russia and Saudi Arabia. IEA also stated that the crude oil production in the United States is expected to grow even more and can increase by 10 million barrels per day in this year. Saudi Arabia is an Arabian oil-producing country that is a member of Organization of Petroleum Exporting Countries and is the second largest producer of oil in the world. Saudi Arabia has been found out to have about 18% of the total oil reserves in the world, and the export of oil makes a large proportion of export earnings. According to the studies, 70% of the export earnings are from oil and petroleum export. There are many other natural resources in the country also including natural gas, iron ore, copper and gold. 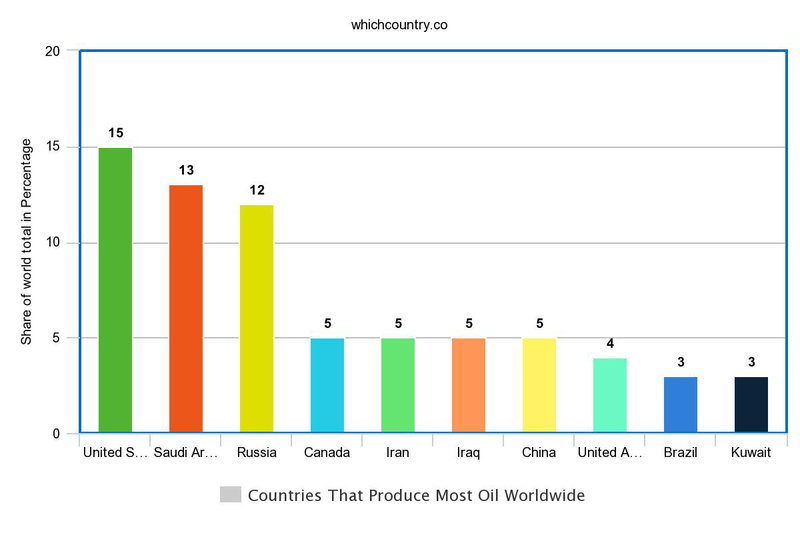 Following is the list of countries that produce most oil worldwide as per the barrels of oil produced each day. So where the United States is the largest producer of oil, it’s also the largest consumer of oil as it consumes 19.53 million barrels of oil everyday which is about 20% of the total oil consumed in the world everyday.